It's a big, noisy world out there. 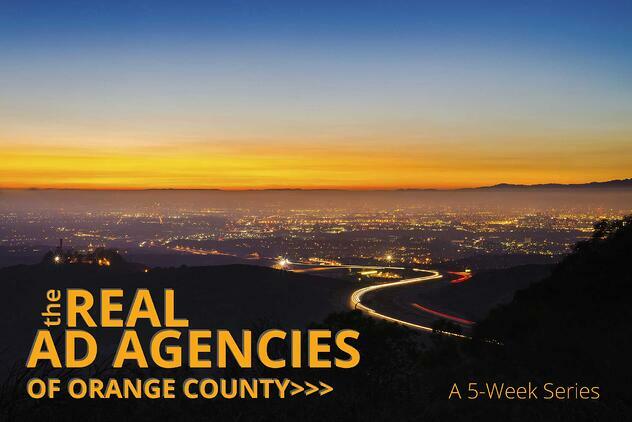 Did you know there are over 900 advertising agencies in Orange County, California? 900! 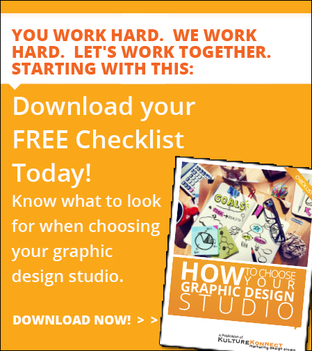 How can you sift through all of them and find one you want to work with? Every Tuesday for the next five weeks we will offer a brief review of an Orange County advertising agency we think you’ll like - one that delivers the goods strategically, creatively and ethically. This is the shop founded by the immensely likeable Joven Orozco. 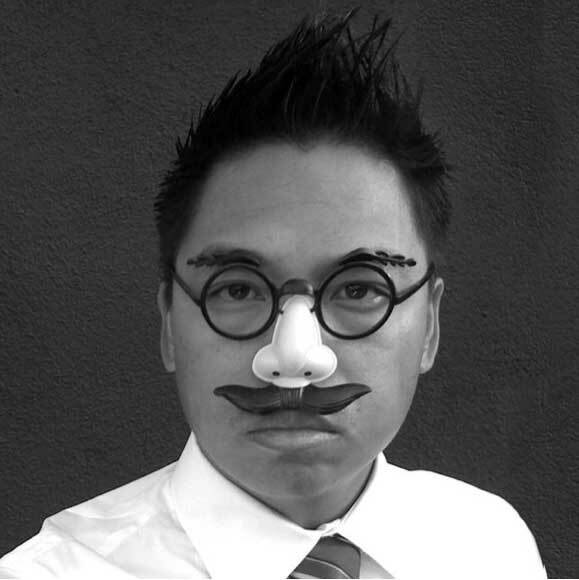 Joven is a local guy (Cal State Fullerton) who’s created an agency culture at Jovenville of work hard, play hard. He doesn’t take himself seriously (just have a look at his company’s Facebook and Twitter profiles) but he takes the work VERY seriously. With a client list that includes Microsoft, Sony, Intel and Oracle, they’ve proven to be one of the few small shops born in Orange County that has regular roster of Fortune 500 clients. If you want impeccable design and original thought, they’re your go-to guys and gals. What’s most original about Jovenville is that they’ve kept the same search-themed website design while almost everyone else has moved on to big image responsive. By making you choose a term of discovery they are forcing you to think. Having the client take the first step is the beginning of a true conversation and a great way to start a relationship. By design, Jovenville communicates their intent with an elegant example of strategic creativity. It’s a sophisticated touch, coupled with a playful attitude that makes them truly unique. We hope you find these reviews of Orange County advertising agencies helpful. Keep an eye out for the next admirable OC agency next Tuesday!